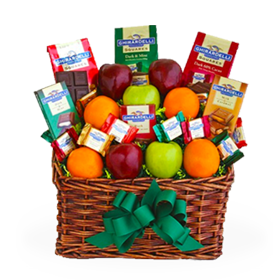 Our entire selection of Gift Baskets, Gift Hampers and Wine Gifts is available for Delivery in France. All of our Gifts are dispatched EXPRESS SERVICE as our Standard Delivery method using DHL and FEDERAL EXPRESS exclusively for your safety. 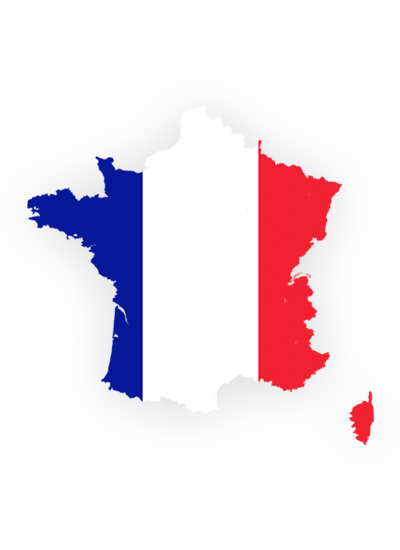 We deliver to all locations in France Including: Paris, Marseille, Lyon, Nice, Bordeaux... All orders are dispatched to arrive within two business days. When ordering please allow sufficient time for weekends, holidays. It is advisable for purchasers to place orders two or more working days before a planned delivery date. We strive to dispatch gifts to arrive as close as possible to that date or a day before. 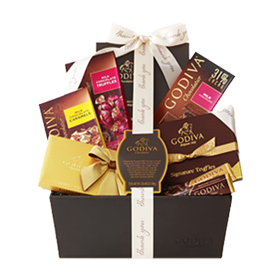 We have over 20 years of experience in sending gift parcels all over the world including France and all European Countries. Please feel free to contact us if you have any questions or need assistance placing your order online. We are always happy to help. All of our prices are in US dollars and include all applicable value added taxes (VAT).